This is my all-time favourite film. Hugo Weaving, Terence Stamp and Guy Pearce star as a pair of drag queens and a transsexual who drive to a hotel in the middle of the Australian outback to perform a show. 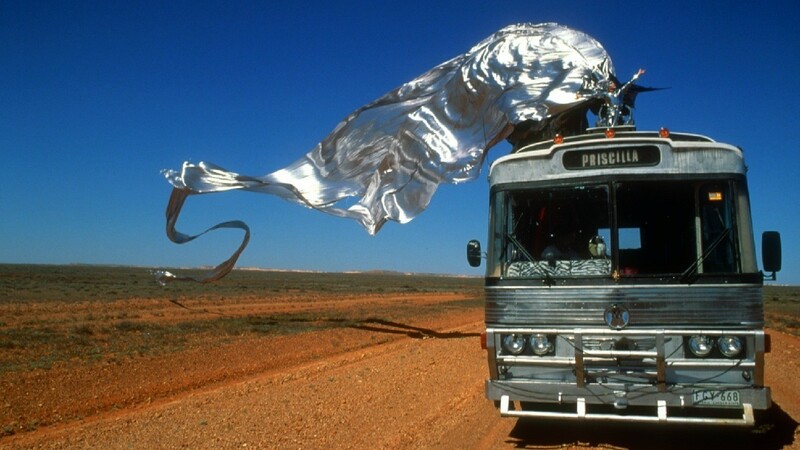 Priscilla is their magnificent bus and as the title would suggest this film is all about the journey. The costumes are fabulous, the soundtrack is unapologetically camp and the characters are perfection; filled with hilarious one-liners, an unapologetic (at times almost nihilistic) determination to be themselves and genuine affection for each other that gets them through what life throws at them.